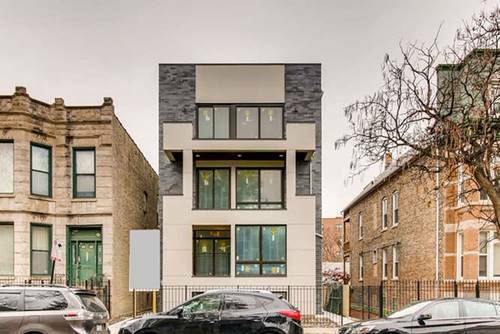 EXTRA WIDE Humboldt Park New Construction Penthouse 3 bed 2 bath with Private Rooftop Deck- 26' Wide Floor plan with Expansive Living Space on Main Floor including Living Room, Dining Room & Kitchen/Great Room with Huge Walk Out Terrace Plus Three Large Bedrooms with Excellent Closet Space. 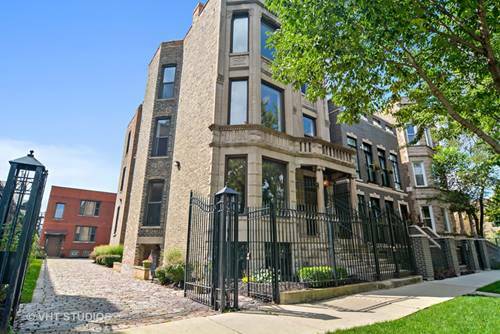 Interior finishes featuring Flat Panel or Shaker Cabinets, Quartz Counter tops, Full Back splash & Bosch Stainless Appliances, Stained Oak Hardwood Floors, Spa-like Master w/Heated Floors, Luxury Rain/Steam Shower. 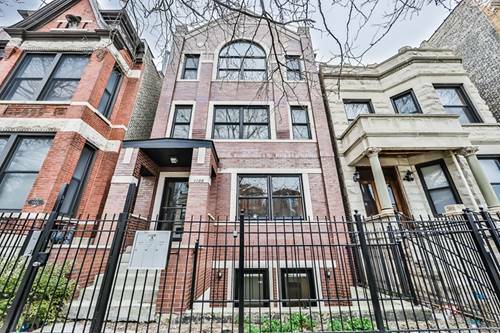 Full Sized Washer/Dryer, Custom Closet Credit & Wired for Whole Home Audio. 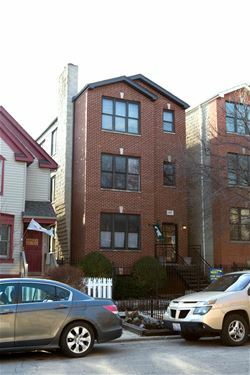 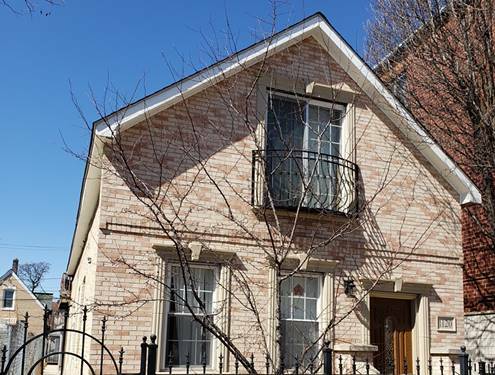 Wide Front Terrace and Wide Rear Deck Plus Interior Stairs to Fully Private Rooftop Deck with Garage Parking included. 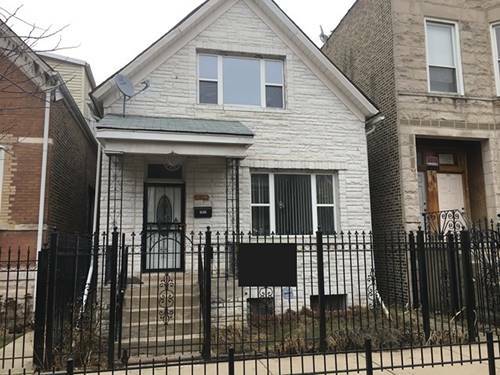 Delivery Early Januar 2018-Hot location steps to Humboldt Park, CC Ferns, Spinning J & The Clipper! 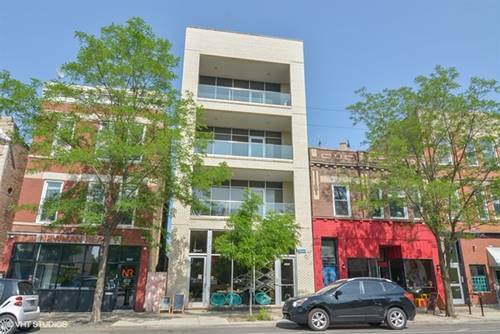 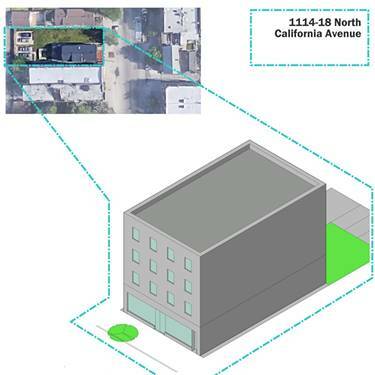 For more information about 1112 N Mozart Unit 3, Chicago, IL 60622 contact Urban Real Estate.